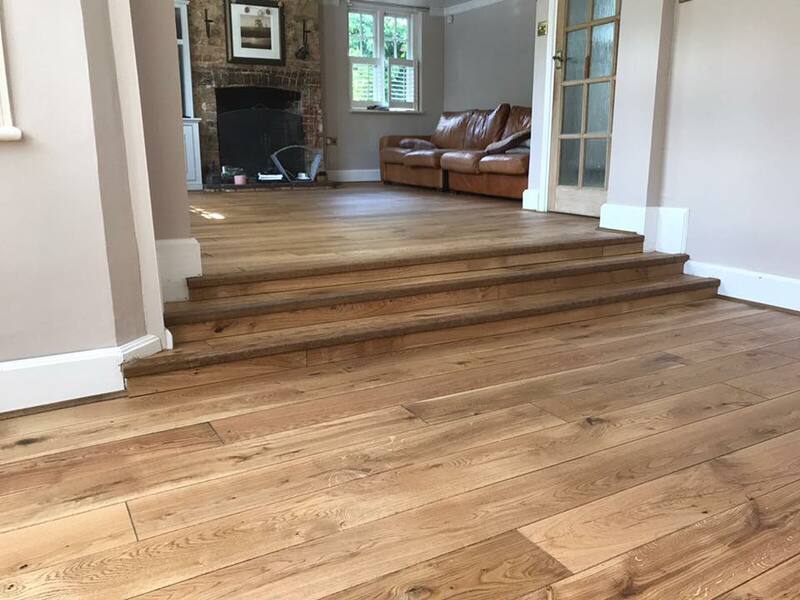 Traditional oak timber is a great product to inject a bit of warmth and character to any home whether it be an old country farm house or a modern new build. 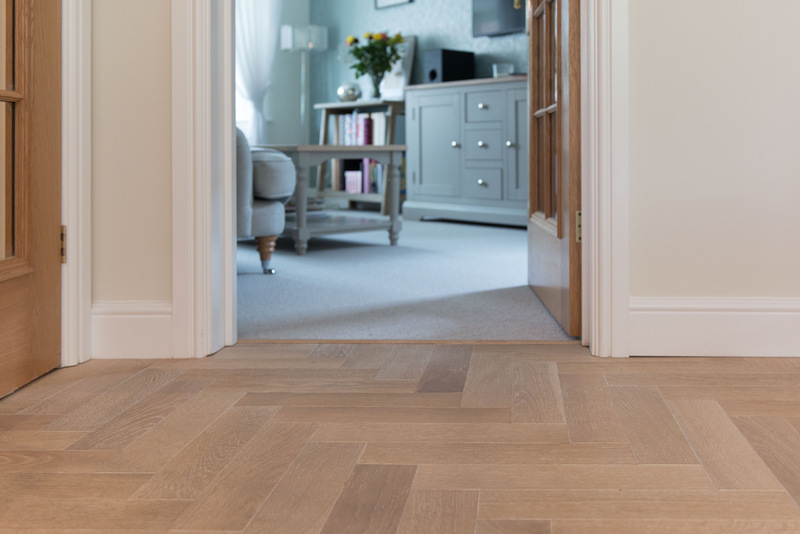 Engineered boards are ideal for under floor heating systems and are much more versatile to different weather changes. 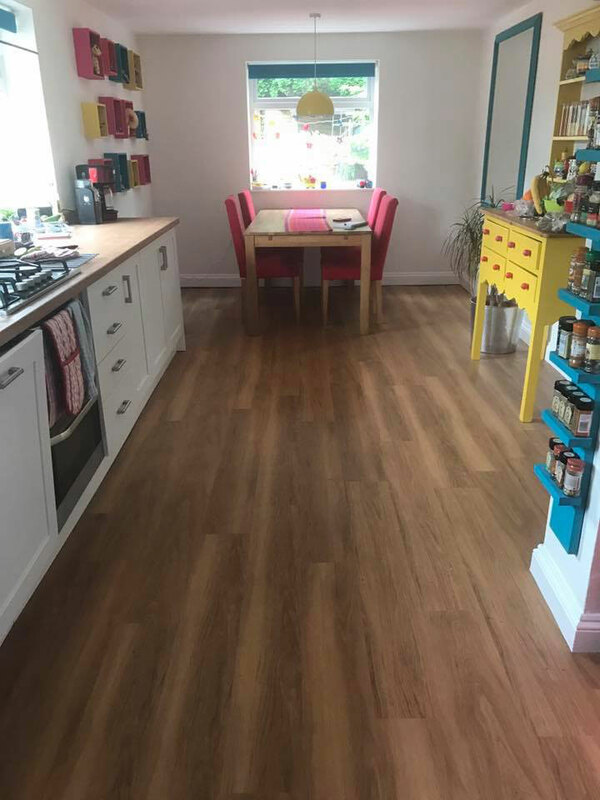 We supply and install a vast range of different traditional oak timber products with a range of different thicknesses from to 14mm to 22mm and a range of different hardwood flooring finishes including hard wax oil, stains and lacquers. 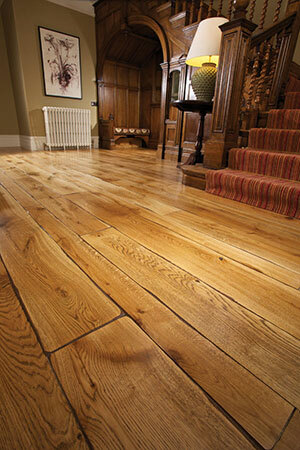 For someone who wants that real old antique feel our antique planks and aged timber collections will give you everything you require. 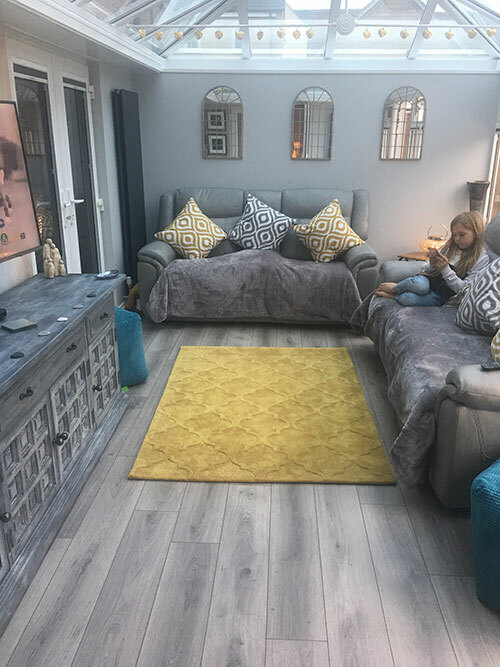 We have a vast range of antique and aged timber collections with an array of finishes and different stains to try and cater for everyone’s requirements. 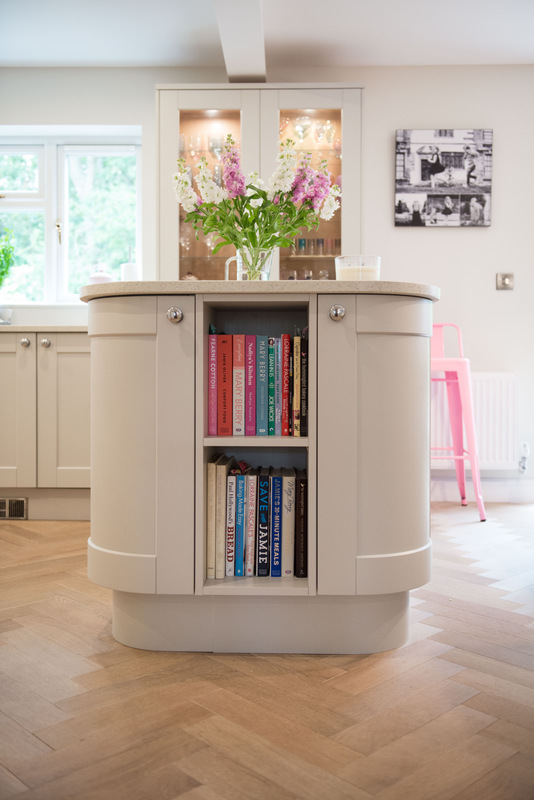 Our collections range from 14mm to 22mm ensuring that we have a products to suit all different types of budgets. 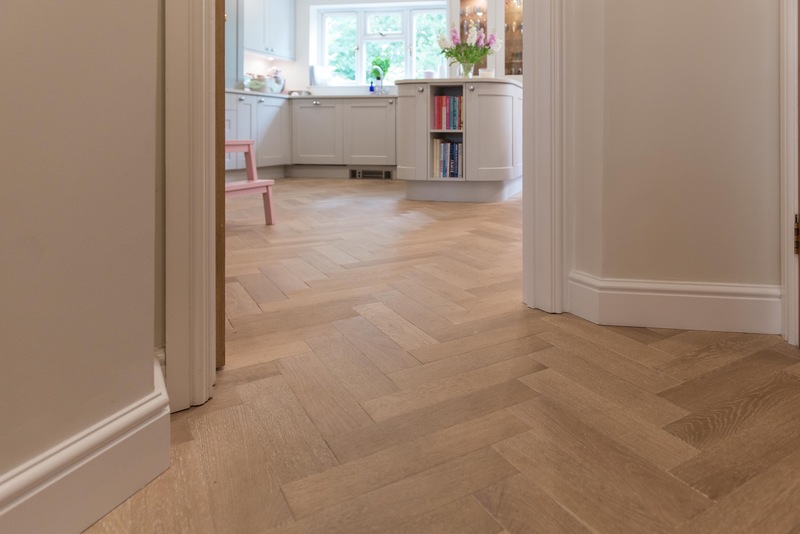 With herringbone parquet style flooring making an impressive comeback in recent years we supply and install a vast arrange of different styles, designs and shades ensuring we have the right product for you. 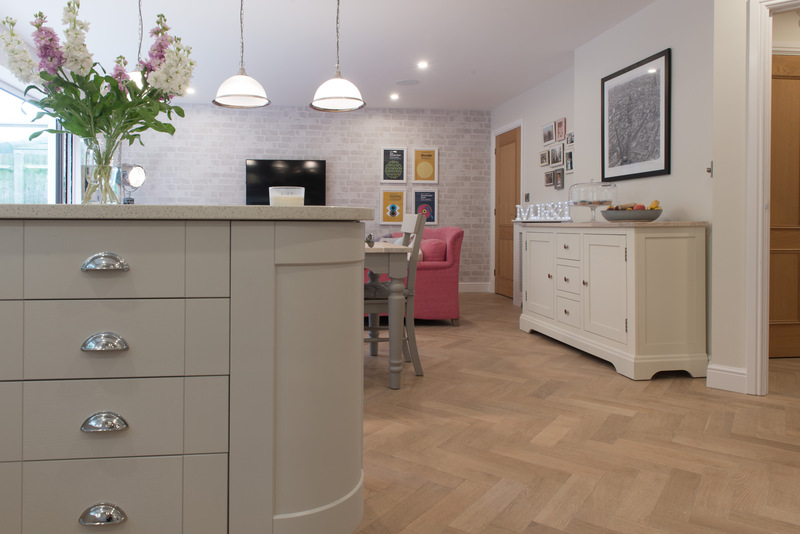 Some of which are on display within our showroom on large format sample boards. 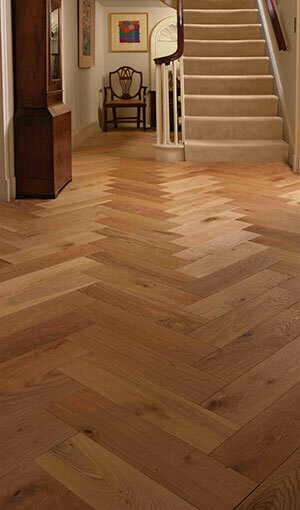 We now supply & install beautiful collections of genuine reclaimed and reproduction reclaimed vintage boards. These great products would be beautifully suited to old buildings and are also suitable for the commercial sector. 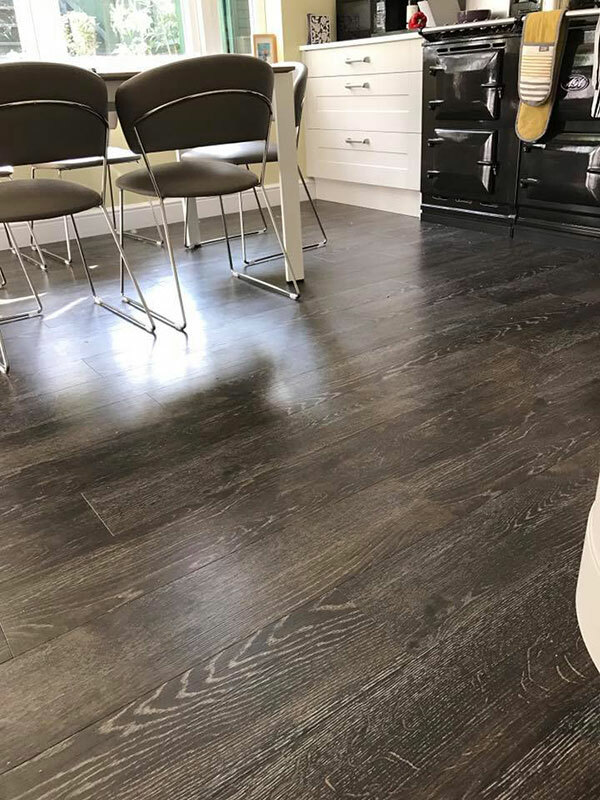 Fired, smoked and fumed products can all be found with in this high end range all with various finishes including distressed, hand sawn and beaten. 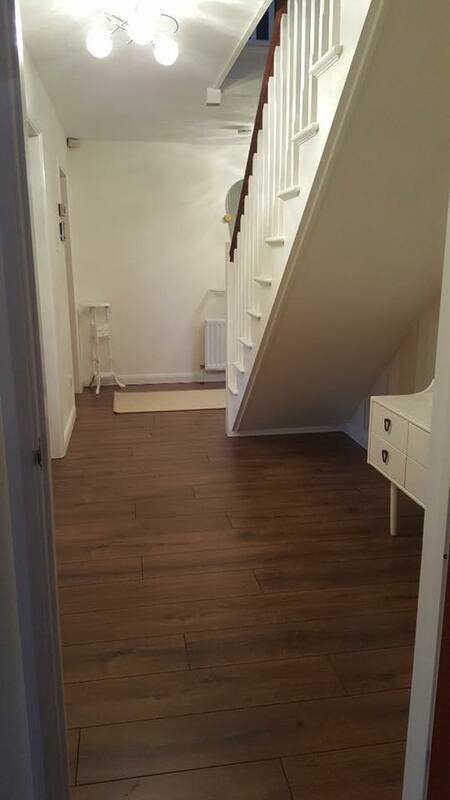 For something different why not take a look at our walnut and exotic collections. 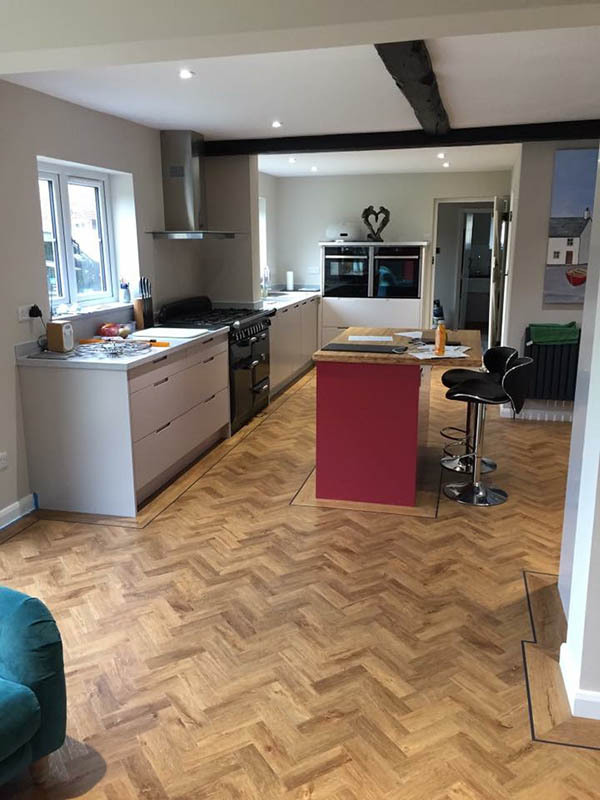 Red and rich in colour these products are much rarer than your standard oak products so the price point is a lot higher but the finish can be quite amazing. Walnuts, Jatoba, Merbau, Maple, Cherry, Ash and Fumed & Fired finishes can all be found within our Walnuts & Exotics Collections. 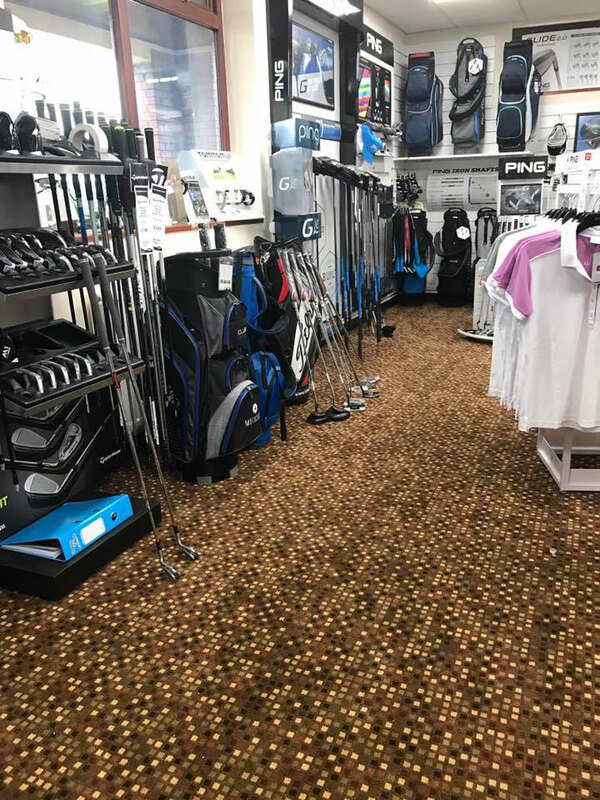 We also have a wide selection of entry level products suitable to trade buyers fitting out new builds or large projects with high volume orders.